It’s official: Porsche won’t make a single new diesel engine. 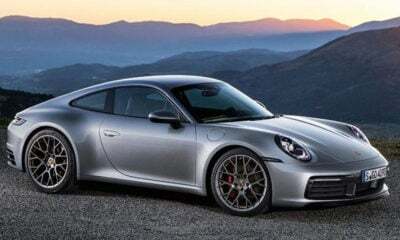 Way back in February there were rumors of this decision, but Porsche hasn’t confirmed it until now. 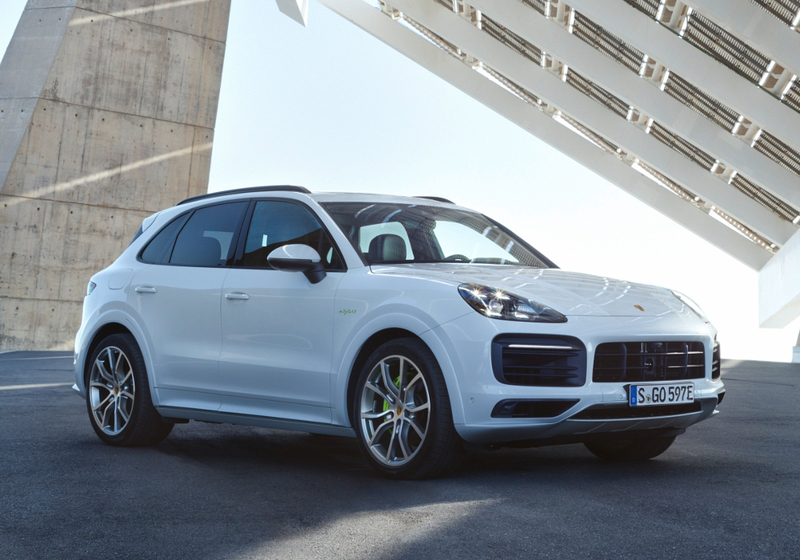 Since 2016, Porsche hasn’t brought a single diesel-powered vehicle to North America. Meanwhile, Europeans have been able to get an oil burner for their car or SUV. But, even in the automaker’s home territory, fewer people are interested in diesels. Instead, they want a hybrid powertrain. The thing about hybrids is the electric motor(s) provides the kind of low-end torque you get out of a diesel. But, and this might seem weird to some people, you don’t feel bad about spewing all kinds of pollutants into the air right around everyone you love. If you’ve ever visited Paris, London, or any other major European city, you’ve seen the results of a love affair with diesel. It ain’t pretty. Anyway, Porsche is dedicating itself more fully to electrification. It seems diesel doesn’t really fit with the image Porsche wants. Some are saying this is another sign that diesels will ultimately die. Maybe, but Audi and other Volkswagen Group brands will keep using diesels for the foreseeable future.